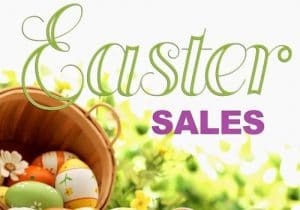 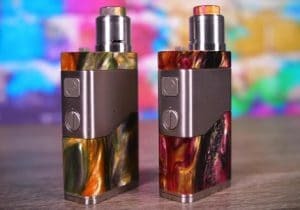 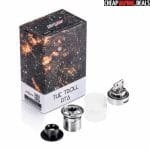 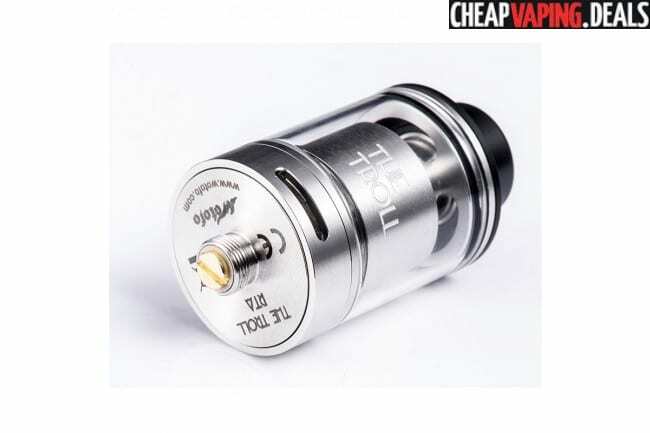 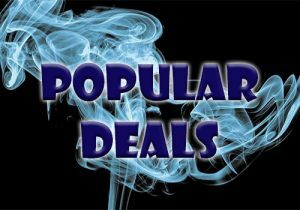 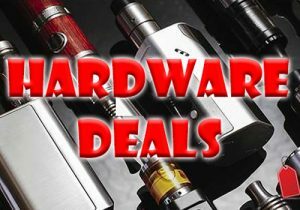 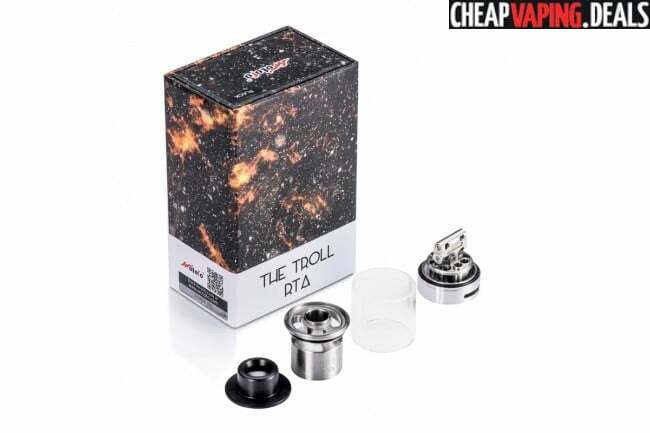 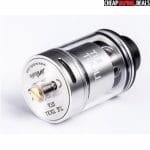 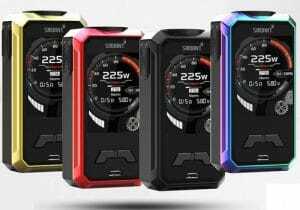 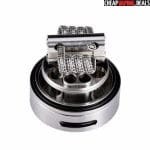 Check out these fantastic prices for the Wotofo The Troll RTA. 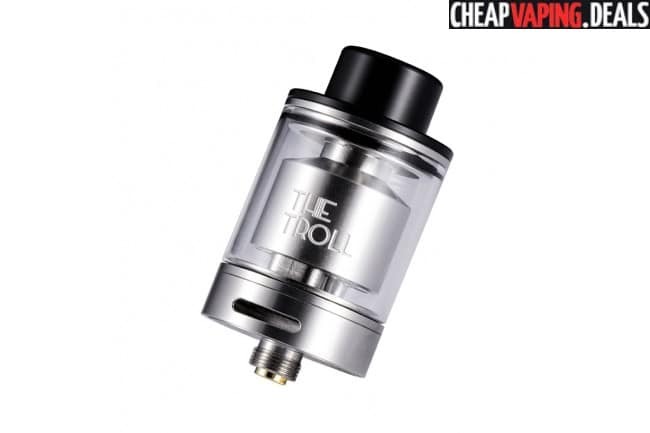 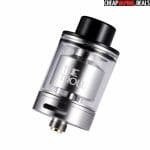 The Troll RTA by Wotofo is the latest rebuildable tank atomizer to hit the market. 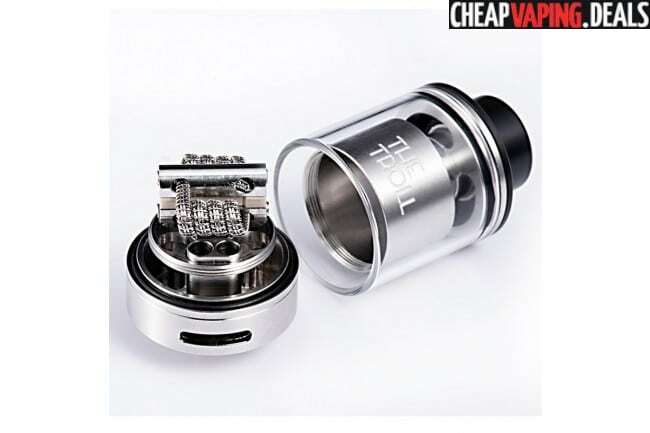 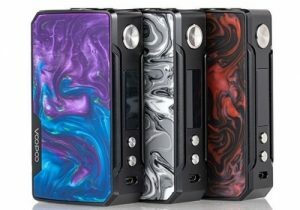 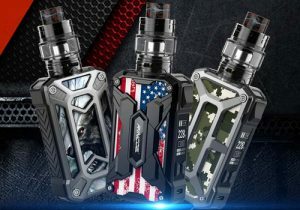 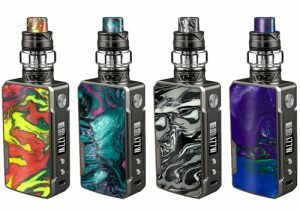 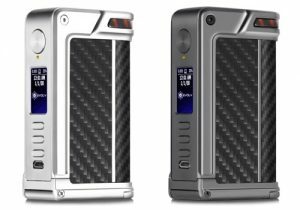 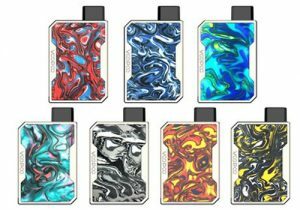 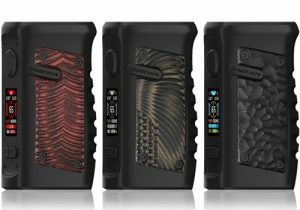 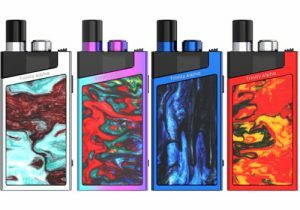 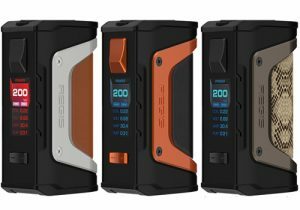 It features a flavorful vape, has a unique T-Post deck and is built with a 5ml e-juice capacity that is refilled from the top. 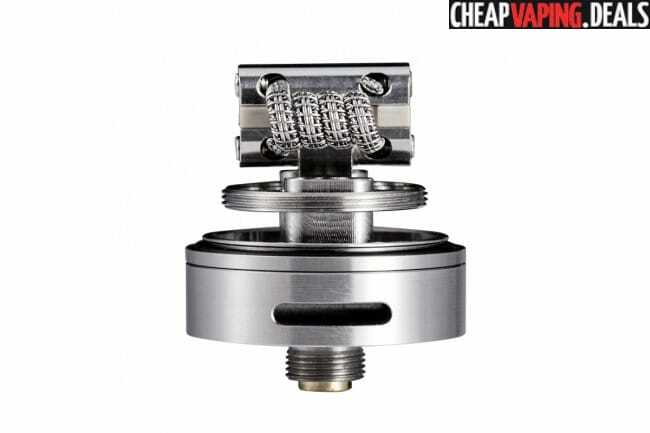 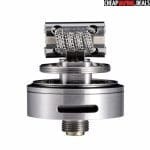 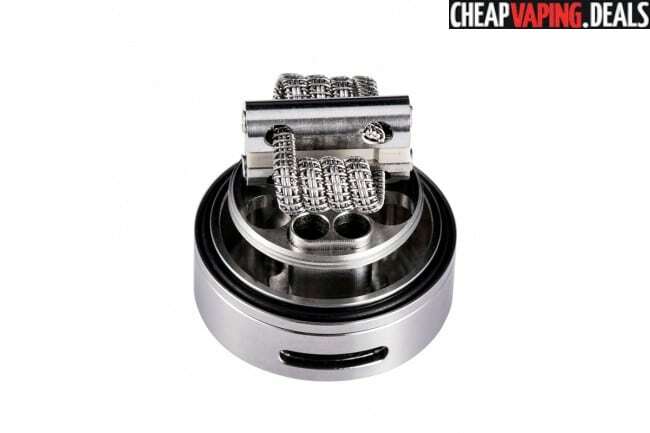 The RTA is made from 304 stainless steel for longevity and a glass tank. 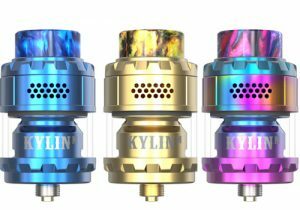 It measures 24mm x 41mm, includes a 10mm wide bore drip tip and is built with a gold plated 510 connection pin for best electrical conductivity. 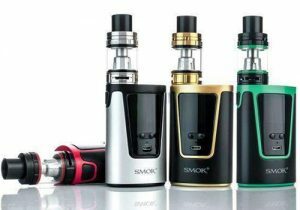 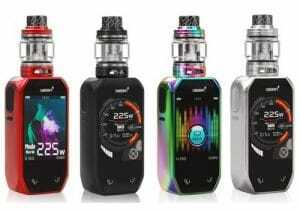 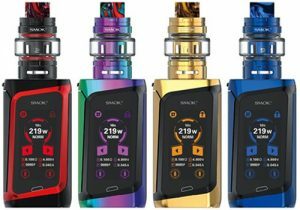 The tank section can hold up to 5ml of e-juice and is made with a top fill system for convenient refills by unscrewing the top cap to reveal two large ports. 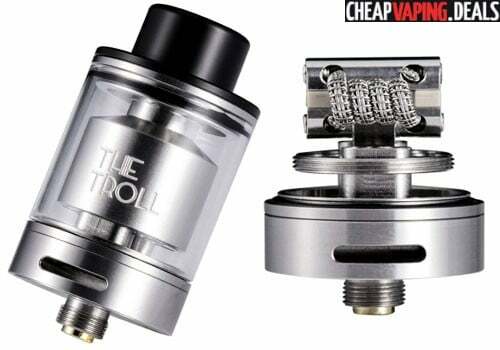 The deck on the Troll RTA features a single T-shaped post that is compatible with dual coils and is built with four wire terminals that measure 2.5mm x 2mm each. 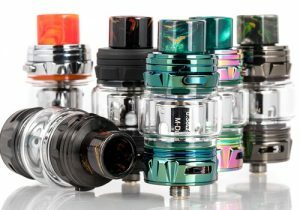 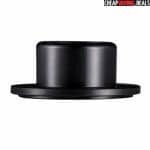 On the deck, you will see four 4mm circular ports for amazing wicking. 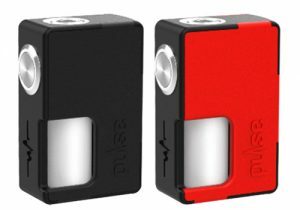 Exterior airflow intake slots measure 10mm x 2mm and can be adjusted from wide open to completely closed. 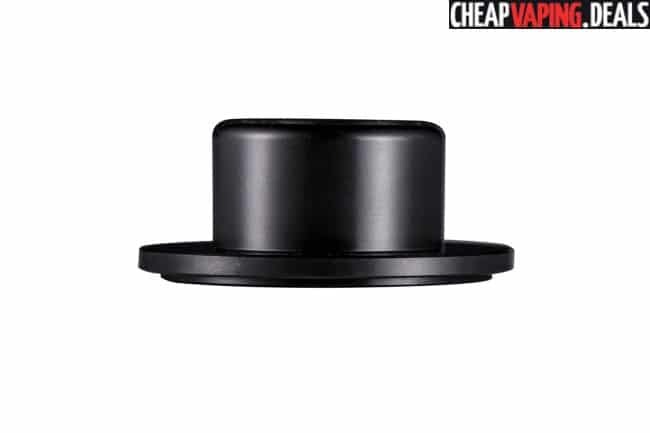 Air is directed to four airholes on the deck that measure 3mm in diameter each. 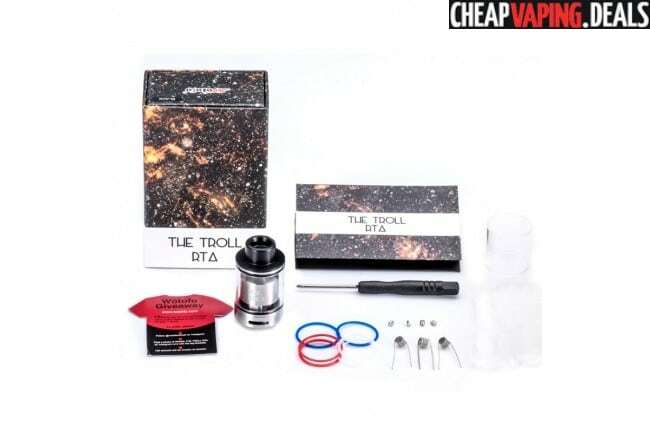 Because the chimney is short, the Troll RTA is said to provide amazing flavors with plenty of vapor.